If you have ever spent some time working at home, then you know that it is a harder proposition than most people assume it to be. For starters, the distractions can often be endless, and unless you’re a really focused individual, you will end up taking far too many breaks! Then there is the issue of family members, television and even a temptation to catch a quick nap when you feel a touch tired. For those working from home, kids can be the biggest diversion, and since you are home, the little ones never want to leave your side all day. 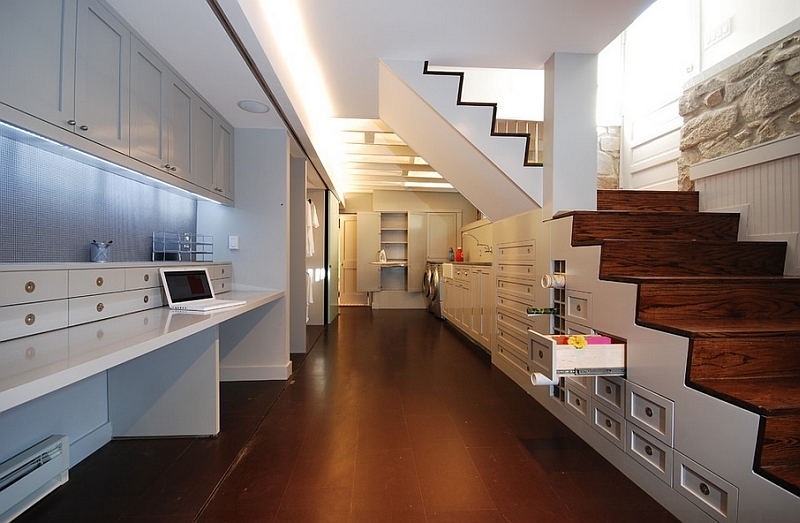 But turning the basement into a home office is a perfect way to beat many of these hassles. The first thing you always do when planning to make use of the basement is to go through a quick check regarding the stability of the space, consider waterproofing, and maybe even plan for an egress window that acts as an emergency exit. Regardless of whether you are planning a basement bedroom or a wonderful game, the basics always remain the same. Check the ceiling and the floor for any possible chinks and leaks. Also chalk out how you will be using your home office and if you are planning any additional features and rooms right next to it. 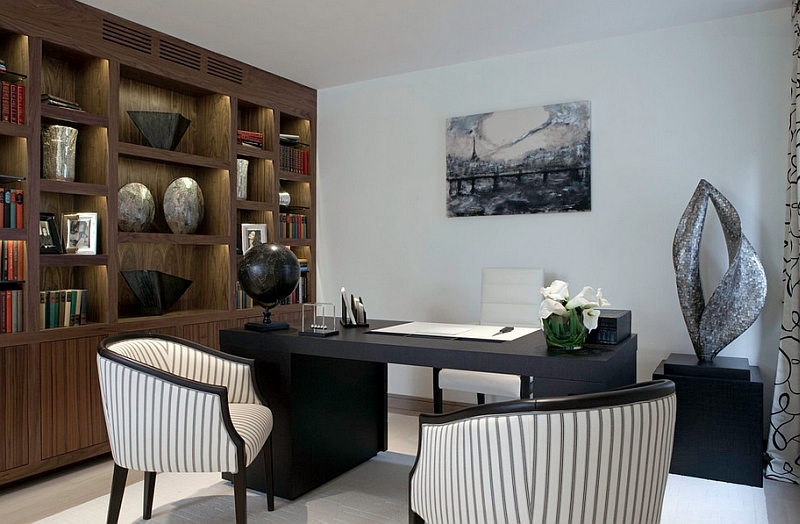 Apart from the workspace itself, a key aspect of a basement home office is the entrance. 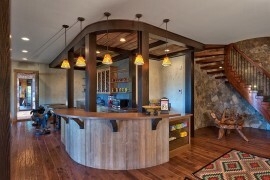 If you are just going to work at home alone and have another office for meeting clients, then your existing entrance should suffice. 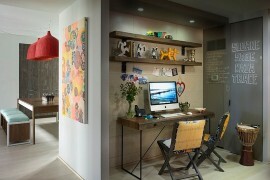 But many homeowners are now moving their full-fledged design studios and offices into the basement. This means you will have to entertain clients at some point in time. It is best to have a separate entrance, which is removed from the one used by family members. You would not want your clients to climb down a little wooden ladder, would you? One of the biggest perks of having the home office in the basement is the ability to stay away from all the household noise. But, if you are planning on a family room or game room next to the basement office, then you will need some foam insulation for the common walls. There is no point in moving to the basement if you cannot get any work done there as well! 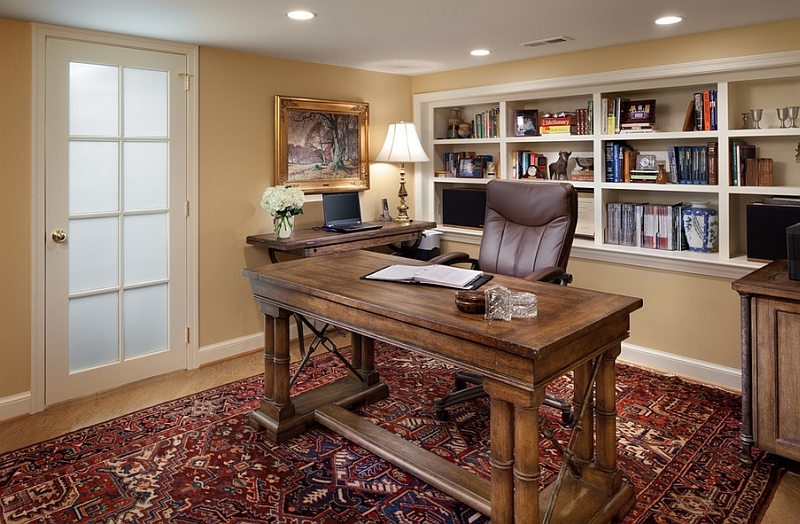 Plan for the home office by demarcating individual space that you will be allotting for the decor and use some papers or old rugs to cover this area so that you can see how much free space is left. All this needs to be done before the construction begins! The decor and furnishings you plan on using should be picked right at the beginning and not at the end when everything is in place. 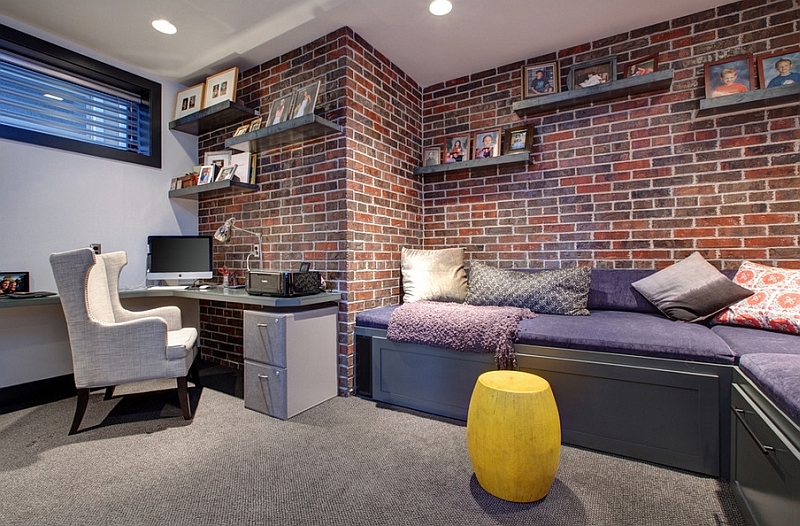 Space is often the limiting factor in basement home offices. Make the most of what you have with Murphy tables, desks that can be folded away into the wall and storage units that are sleek and take up minimal foot space. According to Feng Shui, the basement is one of the most unfavorable places for housing any sort of living space or office. But, there are ways in which you can correct this problem, and lighting tops that list. 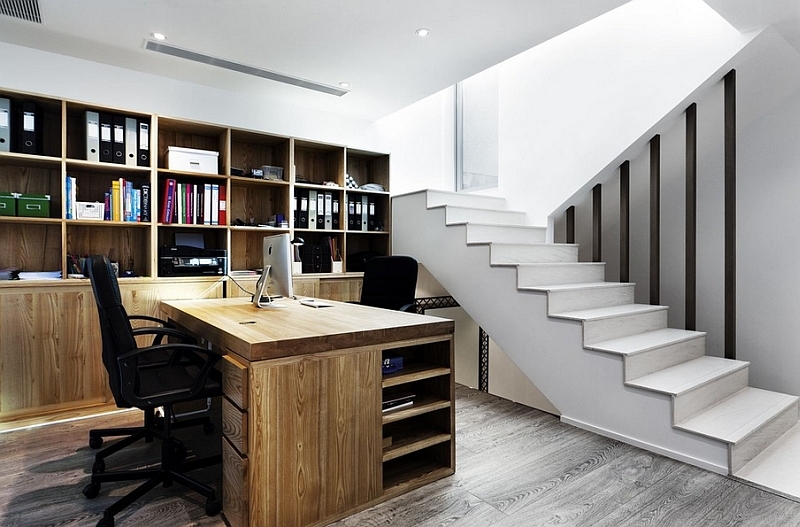 Whether you believe in Feng Shui or not, remember that lighting is indeed the most important component of the basement office. 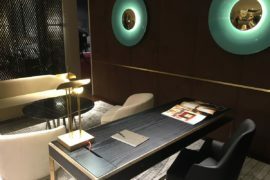 Combine smart functional lighting with the right task lighting to create a space that is warm, inviting and practical. Make maximum use of any upper windows in the basement and let natural light complement the artificial illumination. 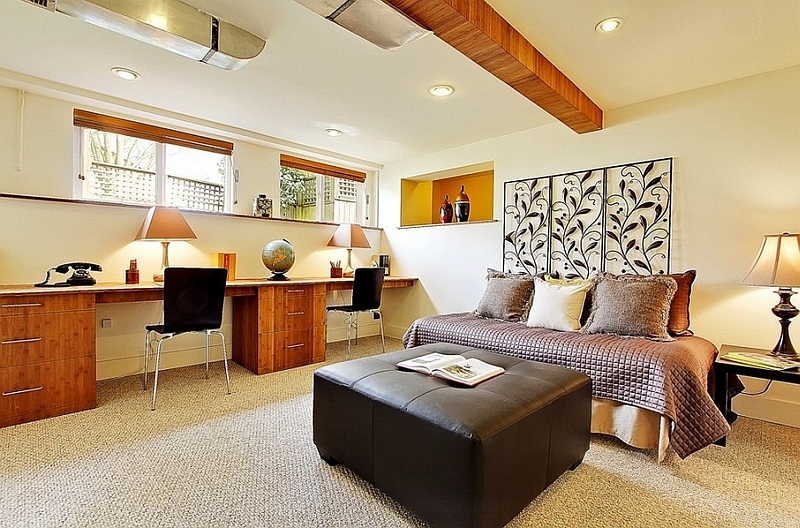 Sconces, pendants and table lamps are the best options here. 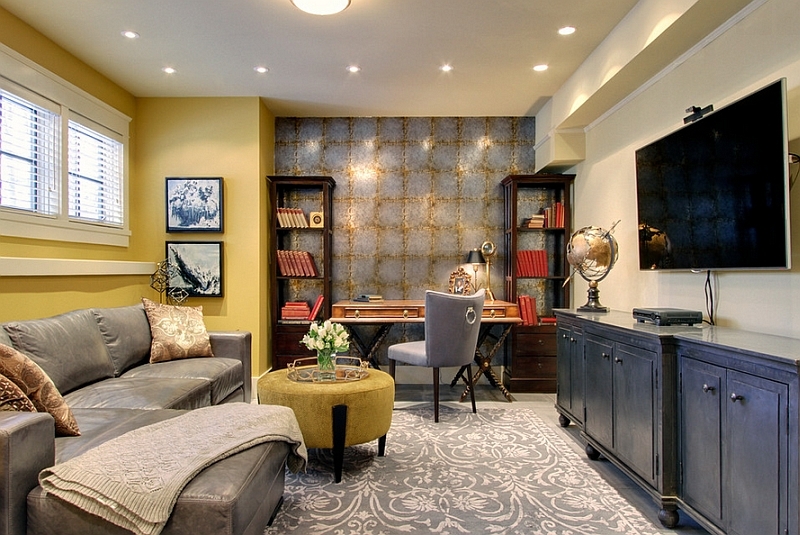 Since every inch of space in the basement is valuable, floor lamps are not always ideal. 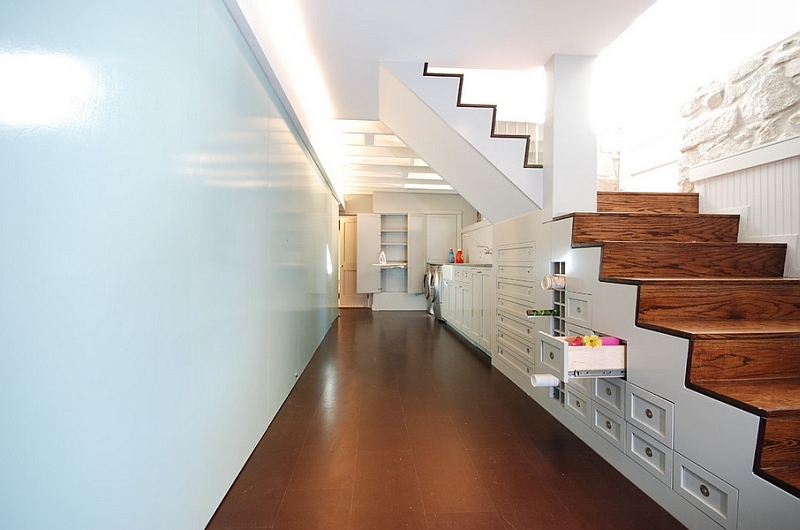 Combine these with smart recessed lighting and you have a truly exceptional home office. 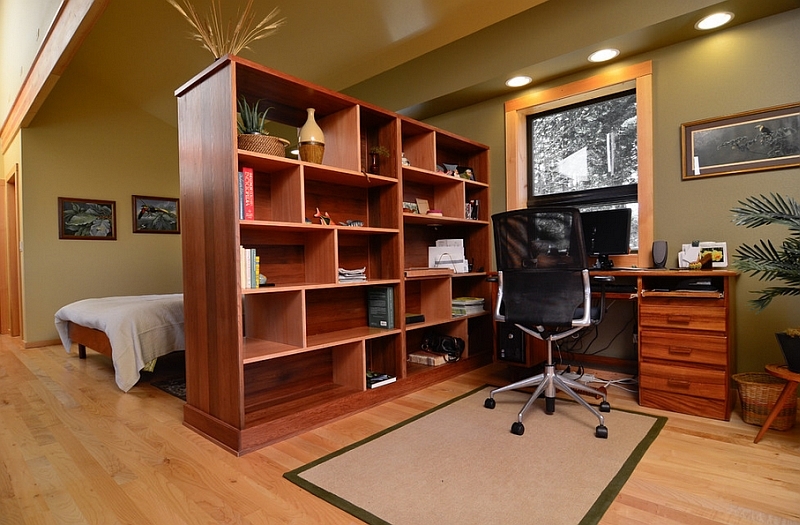 Unlike the basement living room or the bedroom, a home office is a lot more demanding when it comes to electrical wiring and connectivity. How well does your phone connect in the basement? What about internet connectivity and the fax machine? How many sockets do you need and where should they be placed? 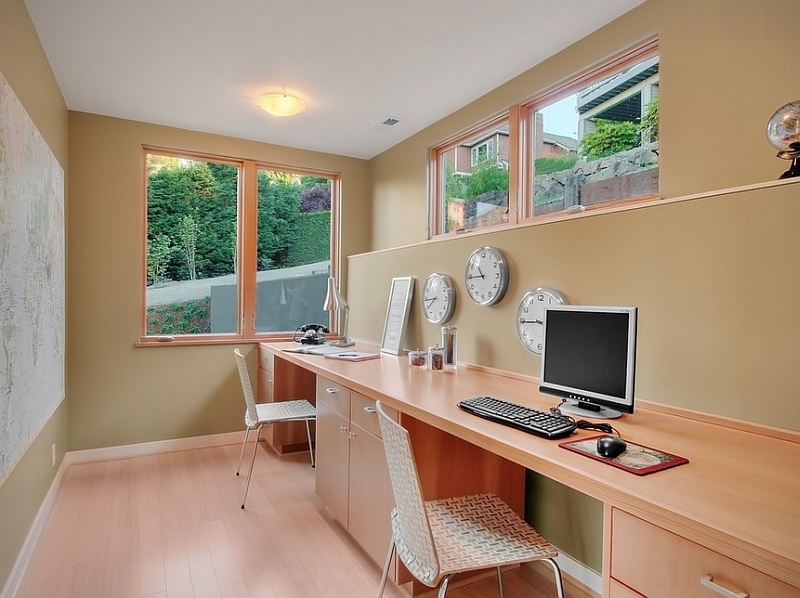 The modern home office has a multitude of electronic gadgets that need a constant power supply. 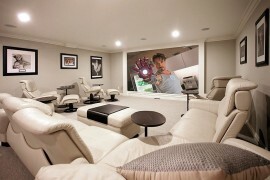 Make sure your basement is cut out for this before you start giving it a makeover. Apart from decor that can multitask, sturdy storage units that can hide away the mess help create an organized and aesthetically pleasing home office. Storage units become doubly important in the small basement office, and wall-mounted units are the way to go. Make sure you start off with more storage than you need, as eventually, you will find a way to fill up extra units as well! Clutter is the biggest enemy of any workspace, and an organized cabinet along with some lovely floating shelves to hold the stationery provides the ideal solution. A dehumidifier is an addition that will make your life in the basement office a lot more comfortable. Also think about getting top notch insulation to keep away the chills in the winter months. Even if you are spending only a few hours here each week, you want your home office to be as relaxed as possible for the best results. Maybe a simple kitchen or a lovely bathroom right next to it will make your life a lot easier if you are spending 8 hours a day here. Finally, a color scheme that is as neutral and simple as possible helps accentuate the ambiance of the home office without visual fragmentation.